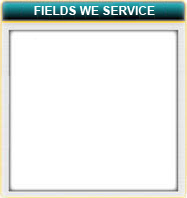 Thank you for using dmDickason Personnel Services. In order to request a temporary or regular (direct hire or permanent) employee or no-obligation quote on dmDickason's services, please take a moment to complete the form below. A Staffing Professional will contact you shortly to review your specific needs in more detail. The information obtained from this form will be held in the strictest confidence and will only be used to assist you with the search process.